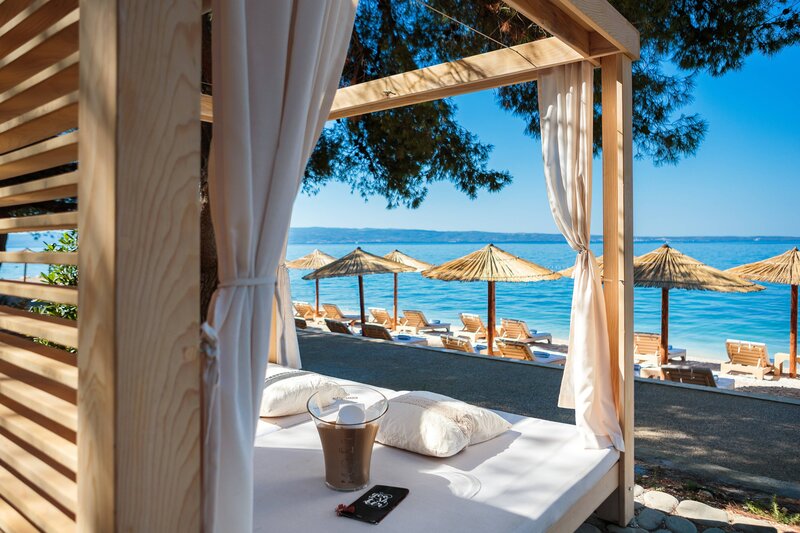 Le Méridien Split provides you with a different perspective on the destination, a new way of seeing Dalmatia through a selection of unique experiences offered throughout the resort and along this exciting coastline. Discover the unknown, gain cultural insight and see things differently! Each of the 381 guestrooms and suites has floor-to-ceiling windows that open up to large balconies, a 32" flat screen TV, Wi-Fi and High-Speed Internet Access, separate sofa seating, individually controlled air conditioning, international direct dial telephone lines, a hairdryer and an in-room safe.Situated 8 km south of Split in Podstrana on the Dalmatian Coast, Le Méridien Lav, Split, enjoys a beautiful setting boasting an 800 m stretch of beach with fantastic sea views across to the city and its surrounding islands. 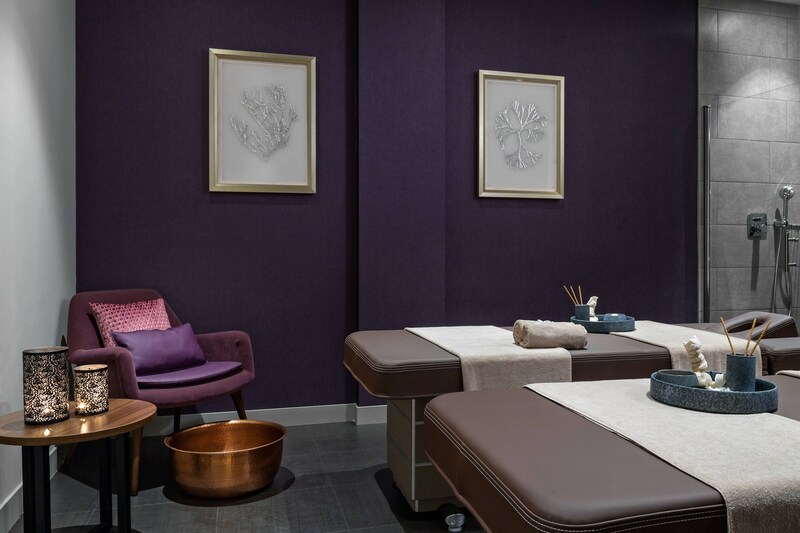 Le Méridien Lav has a world-class spa to its name, as well as numerous restaurants and bars. Explore magnificent views from our elegant and spacious rooms. Witness the Sun fading behind the horizon, illuminating nearby islands and our hotel. Stroll down the picturesque alleys and stone houses typical of traditional Dalmatian towns. Start your discovery from the living museum of Diocletian&apos;s Palace. Diocletian&apos;s palace is a Unesco World Heritage site and one of the most important Roman monuments in the world. 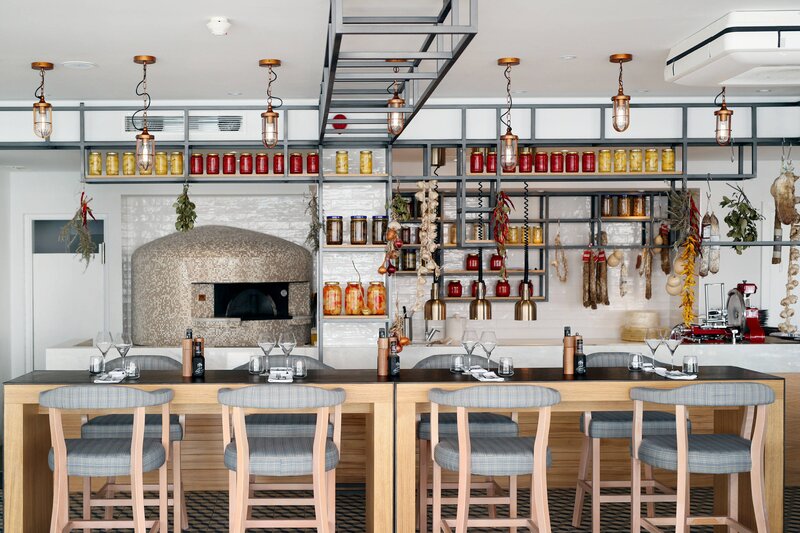 Unique flavors to taste at Le Méridien Lav, Split. 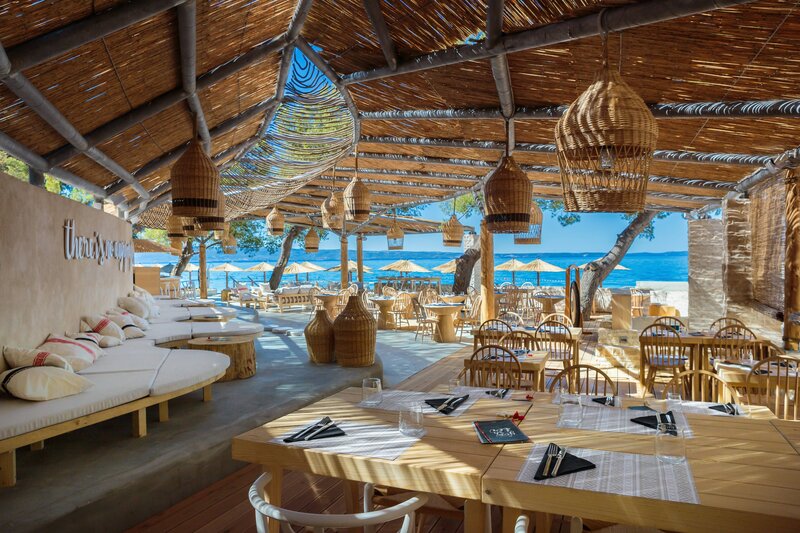 Discover our wide choice of restaurants, which offer the best in Croatian and modern cuisine. 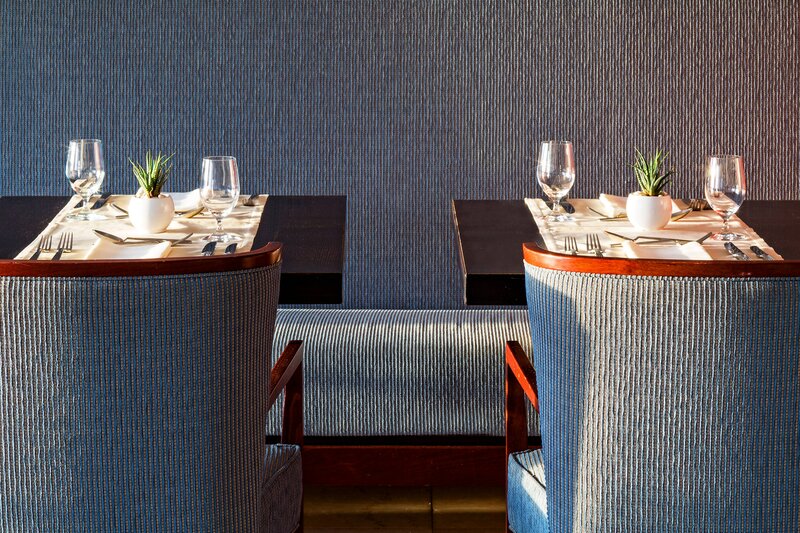 From classic Croatian to Mediterranean, Asian and even South American cuisine, our hotel has very diverse options. 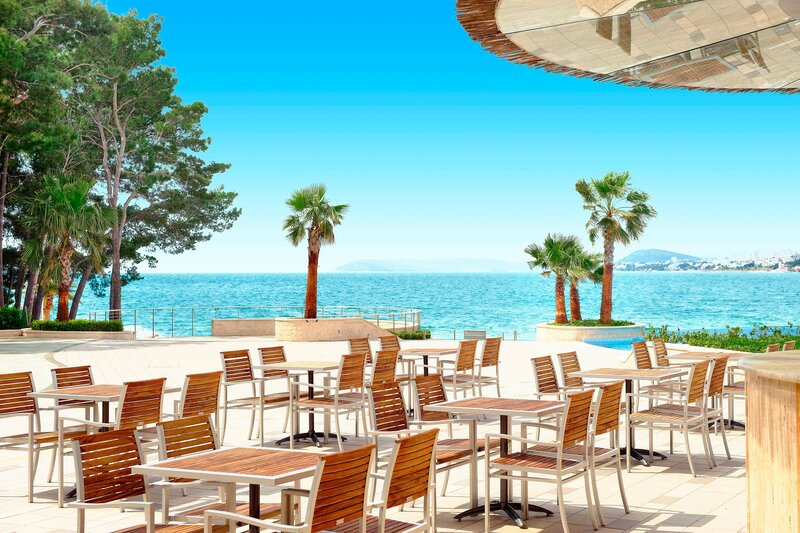 Astounding view and a breathtaking panorama, infinity pool is the place to be at Le Meridien Lav Split. Lay back and relax! Sip on carefully crafted cocktails and enjoy all shades of blue at our infinity pool. 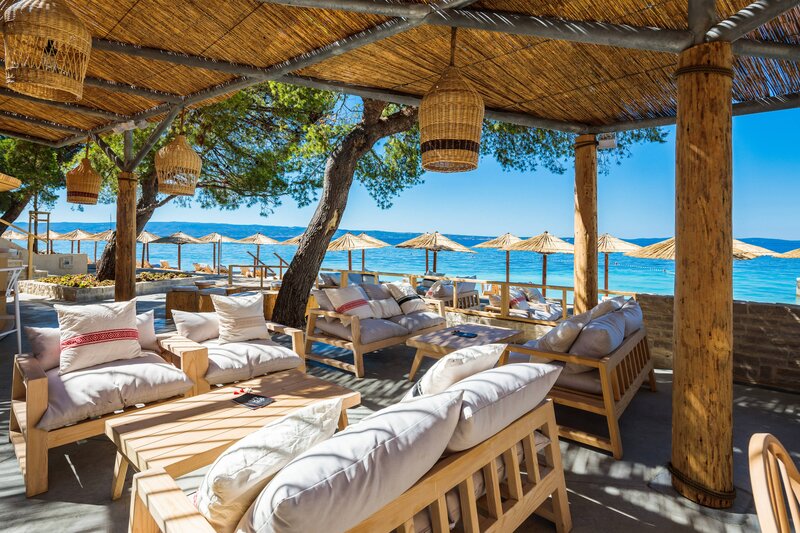 Gooshter Beach Club is a trendy gathering place for world travelers serving innovative cocktails and delectable bites. 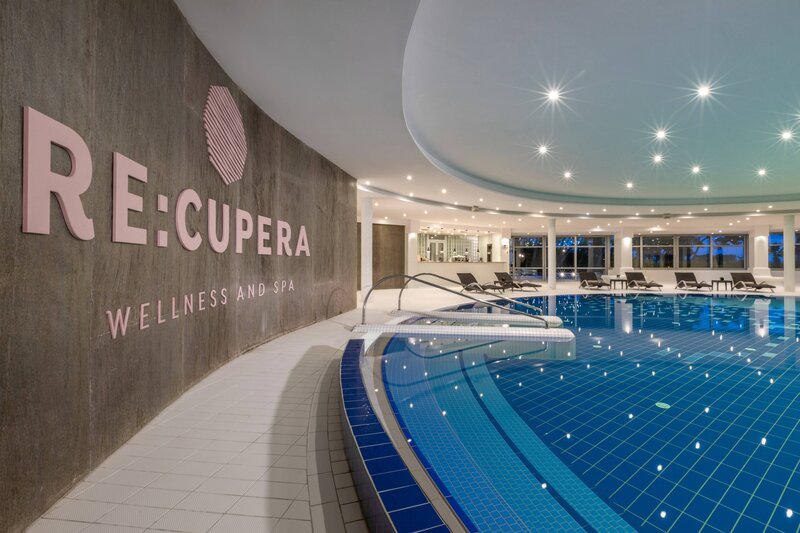 Whether you are here to improve your overall well-being or simply to relax and enjoy tranquility of our spa, the world of RE:CUPERA awaits. 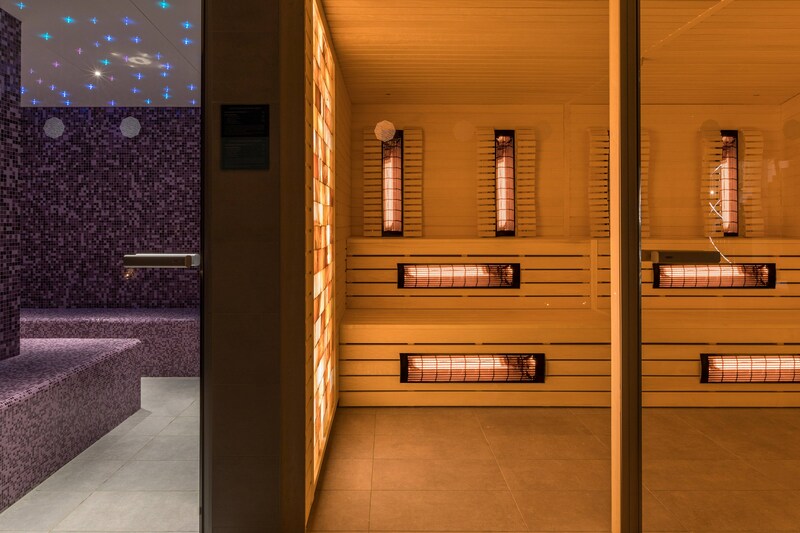 It has numerous steam baths and saunas, exclusive beauty treatments, modern treatment rooms, indoor pool, state of the art fitness and various other services.